Malayalees across the world will also take the language oath as part of the Bhoomi Malayalam project, including Malayalam Language Day observation, language campaign activities and cultural events. 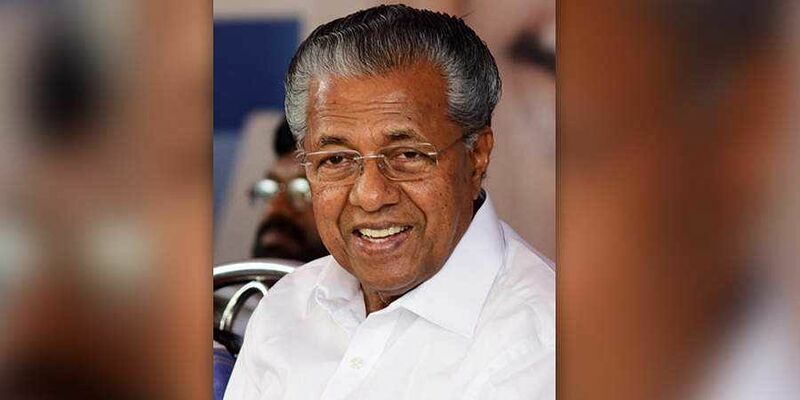 THIRUVANANTHAPURAM: Chief Minister Pinarayi Vijayan will inaugurate the World Malayalam Day celebrations as part of the Bhoomi Malayalam project of the Malayalam Mission under the Culture Department on November 1, the Kerala Piravi day. The Chief Minister will read out the official language oath as part of the celebrations. Malayalees across the world will also take the language oath as part of the Bhoomi Malayalam project, which included Malayalam Language Day observation, language campaign activities and cultural programmes. The function to be held in the conference hall of the Secretariat will be presided over by the Culture Minister A K Balan. Poet K Satchidanandan prepared the language oath for the programme. A language seminar will be held in the Kanakakunnu palace on October 24. From November 1 to 4, World Malayalam Day celebrations will be organised in various countries from Australia to America, Culture Minister A K Balan told reporters. The Malayalam Mission in association with Bharat Bhavan will also hold cultural processions in 10 cities. The procession is organised with the message of Nava Kerala. Two-hours-long cultural programmes will also be organised as part of the event. The cultural processions will be carried out in Delhi, Mumbai, Pune, Kolkata, Hyderabad, Ahmedabad, Bengaluru, Chennai, Puducherry and Goa. The fund mobilised from various parts of the country will be handed over to Pinarayi at Tagore Theatre. Perverted Pinayari should understand it is the Hindu saints and poets who had patronised every indian language and enriched the language including Malayalam .This shameless pervert Pinayari quotes Sri narayana guru and chattanbi swamigal while defending sabarimala verdict . There is a book called ' Christu madha chethanam ' written by chattanbi swamigal which describes how missionaries are ruining India.